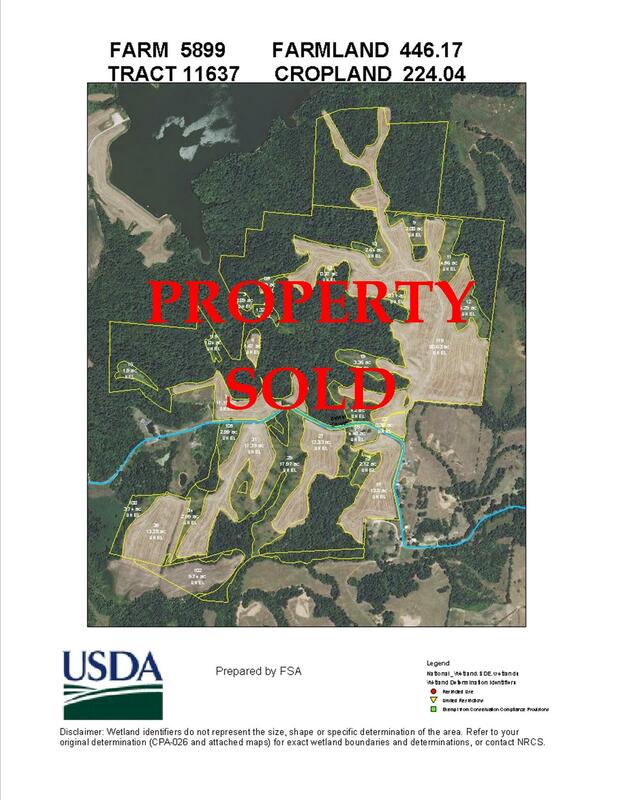 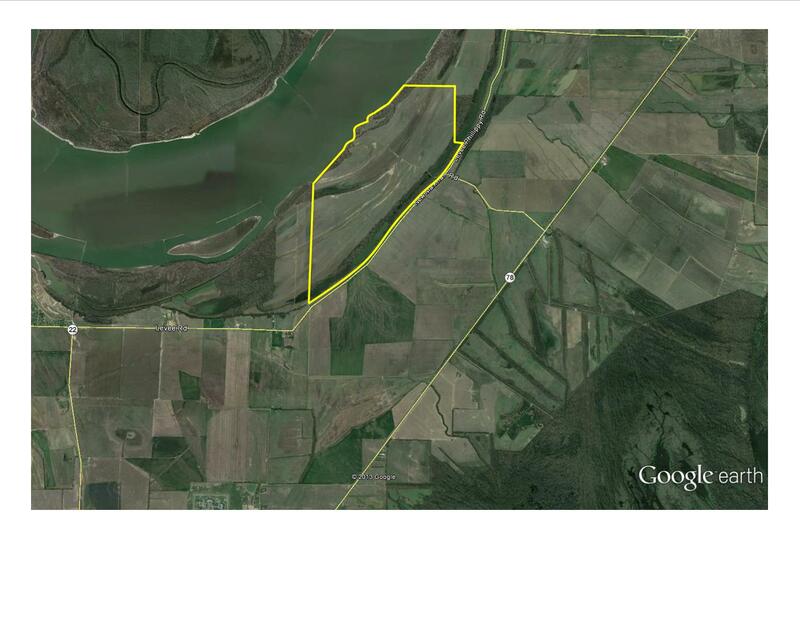 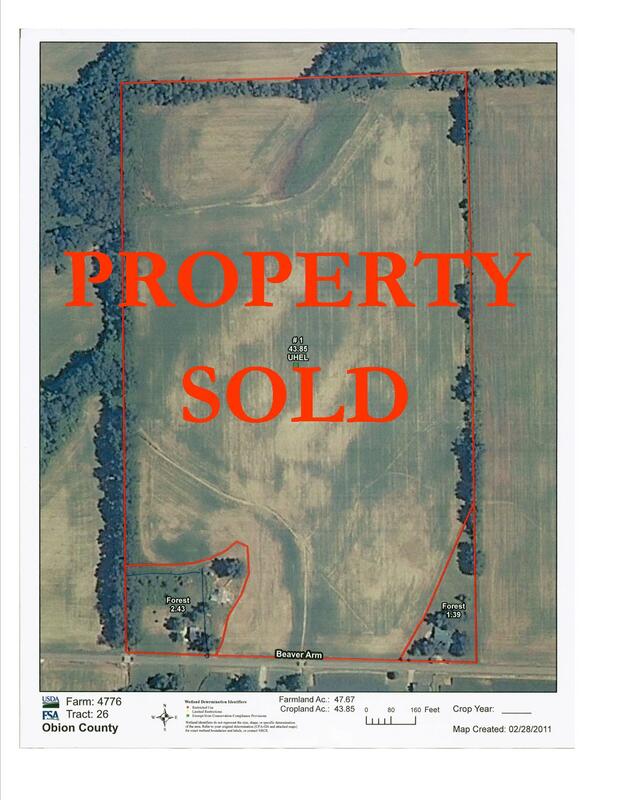 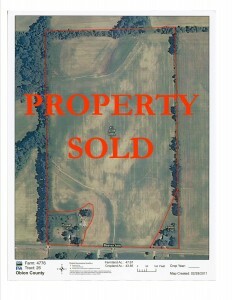 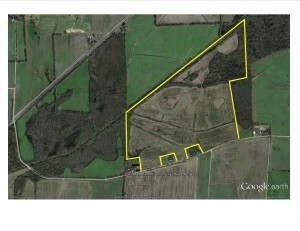 PROPERTY SOLD: This is a choice 489 acre combination row crop/timber and pasture farm with an excellent location. 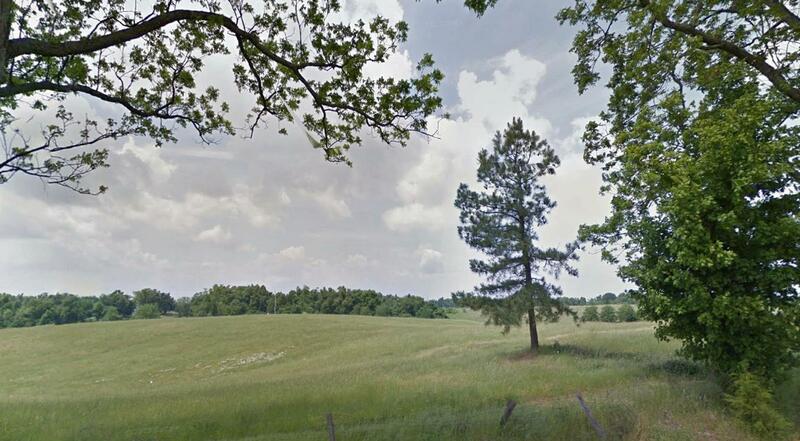 The farm is well located on Beaver Arm Road in Obion County. 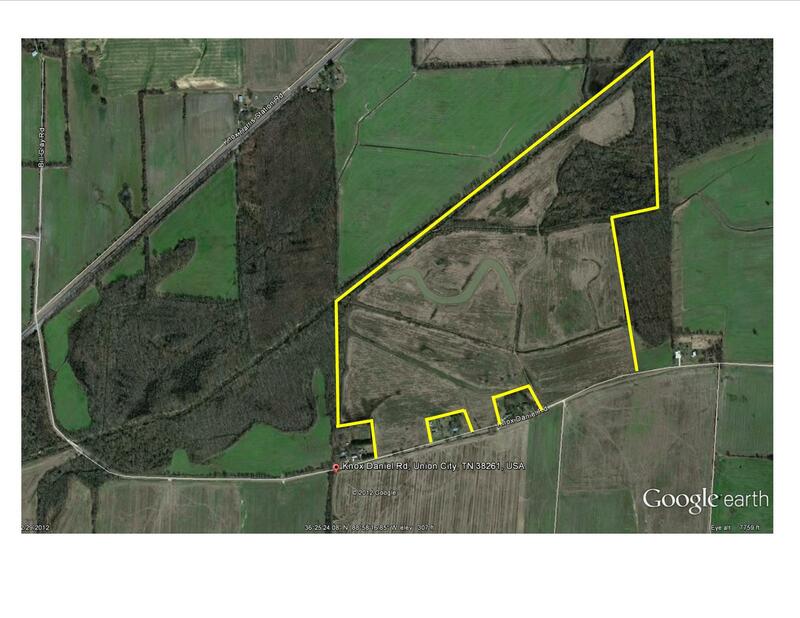 This farm is 47.3 acres, with a high percent-age of tillable land.